The California Supreme Court will hear the case of FilmOn.com v. DoubleVerify Inc. at 9 a.m. on Feb. 6. 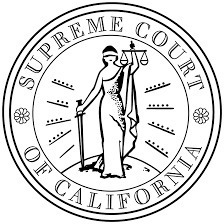 California Supreme Court to hear Black Sky Capital v. Michael A. Cobb, et al. The California Supreme Court will hear the case of Black Sky Capital LLC v. Michael A. Cobb, et al. at 10 a.m. on Tuesday, Feb. 5. The Nevada Supreme Court will hear the case of Nevada State Engineer v. Happy Creek Inc. at 2 p.m. Tuesday, Feb. 5. The Nevada Supreme Court will hear the case of Renown Health v. Holland & Hart LLP at 1:30 p.m. on Tuesday, Feb. 5. Arizona Supreme Court to hear Marcie Normandin v. Encanto Adventures LLC, et al. The Arizona Supreme Court will hear the case of Marcie Normandin v. Encanto Adventures LLC, et al. at 10:15 a.m. on Thursday, Feb. 14. The Arizona Supreme Court will hear the case of Jane Sherring v. the Industrial Commission of Arizona and the city of Tucson at 9:30 a.m. Thursday, Feb. 14. Texas Supreme Court to hear Endeavor Energy Resources v. Evelyn Cuevas, et al. The Texas Supreme Court will hear the case of Endeavor Energy Resources LP v. Evelyn Cuevas, et al. at 9 a.m. on Tuesday, Feb. 19. The Texas Supreme Court will hear the case of Barbara Technologies Corp. v. State Farm Lloyds at 9 a.m. on Wednesday, Feb. 20. Texas Supreme Court to hear University of Texas M.D. Anderson Cancer Center v. Lance McKenzie, et al. The Texas Supreme Court will hear the case of University of Texas M.D. Anderson Cancer Center v. Lance McKenzie, et al. at 9 a.m. on Tuesday, Feb. 19. In 19-0127, Stephen Manley v. Bank of America, NA, Manley sent a notice of appeal to the Texas Supreme Court. In 19-0134, Triple BB LLC v. the village of Briarcliff, Texas, Triple BB LLC sent a notice of appeal to the Texas Supreme Court. Appeal requested in case of Texas Education Agency v. S.E.H. In 19-0102, Texas Education Agency vs. 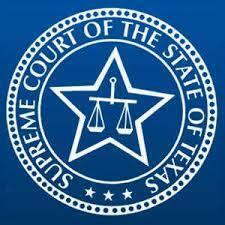 S.E.H., Texas Education Agency sent a notice of appeal to the Texas Supreme Court. In 19-0105, Geraldine Pruski v. American Medical Response Inc., Pruski sent a notice of appeal to the Texas Supreme Court. In 19-0114, Va Lyncia Wilder v. MWS Capital LLC and Kammie Marshall, Wilder sent a notice of appeal to the Texas Supreme Court. 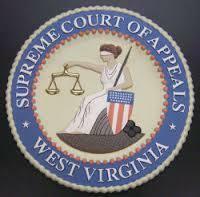 Petition denied in Timothy Castleman, et al. v. Internet Money, et al. 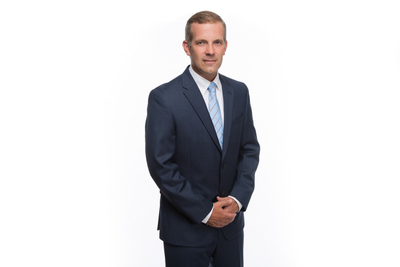 In 18-1196, Timothy Castleman and Castleman Consulting LLC petitioned an appeal to the Texas Supreme Court.